3D Plastic Printing: What Kind Of Plastics Are On Offer? 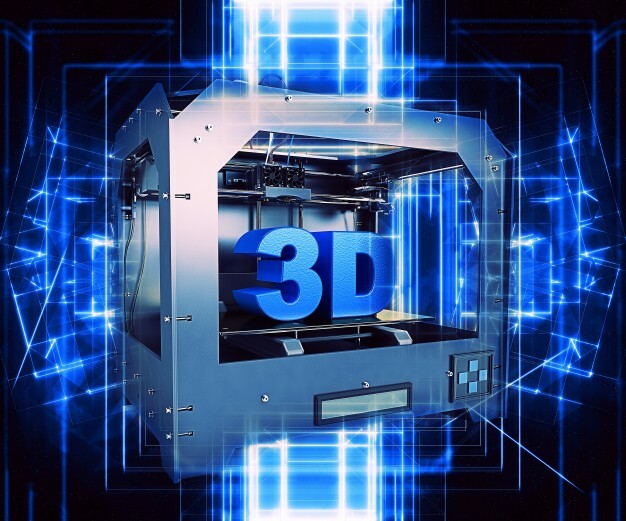 3D plastic printing has been around for a very long time – which surprises some people. It was what was used in the initial 3D printers during the 1980s. As such, it is one of the best understood and most widely used materials when it comes to 3D print technology. But what kind of plastics can be used? One of the best and most widely-known plastic printing options for prototyping items is resin. It's ideal for small-level production or for creating prototypes of your designs to enable for a more physical appreciation of your ideas. When 3D printing, resin requires a base to be built on so this is why it is best used when demonstrating a concept to potential clients or shareholders. High-detail resin, however, is recommended for small units – such as chess board pieces – as it has a fantastic surface quality that both looks and feels great. Another two materials are polyamide and alumide, which are both strong and can take small impacts, yet can resist some pressure when bent. If you want a material that feels great to touch, then Prime Gray may be a consideration. The printed colour of the material is Air Force Gray and it can be spray-painted to spec. Again, it requires a structure, but it makes for a great printing material for full-scale prototypes. And then there is ABS, which is constructed with thermoplastic for a very accurate level of detail. With this, you have a lot of freedom in your design and it doesn't require a support structure. But is there anywhere that offers plastic 3D printing UAE wide? Absolutely. At 3DVinci Creations, we can provide all of the above – to specification in a timely, cost-efficient and high-quality manner. For your 3D plastic printing, visit http://www.3dvincicreations.com/ or email us via info@3dvincicreations.com to find out how we can help create your designs today.